2). It is not just an item, but also an art. We divide the pattern into several parts and have them painted by several painters. Every team has its own big worktable in the workshop to finish painting of one pattern. 3). 5 kiln production line with hundred meter improted from Italy. 1350 degree high temperature firing to make bright colors never fade. 4). 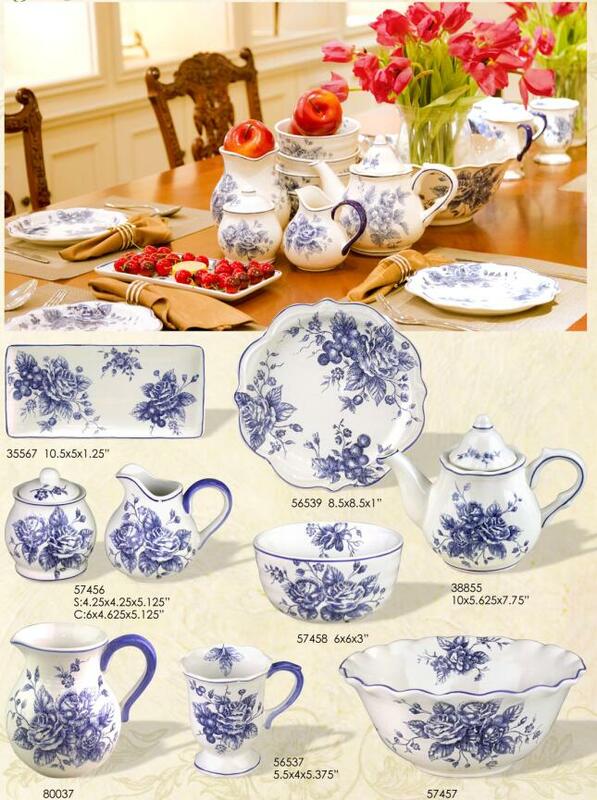 Authenticity Certification as below: ISO 9001; Manufactory Certification For Ceramic Tableware Exported to the USA; FDA; Design Patent. Have stringent package for the product before transportation to prevent products from damaging. 1). 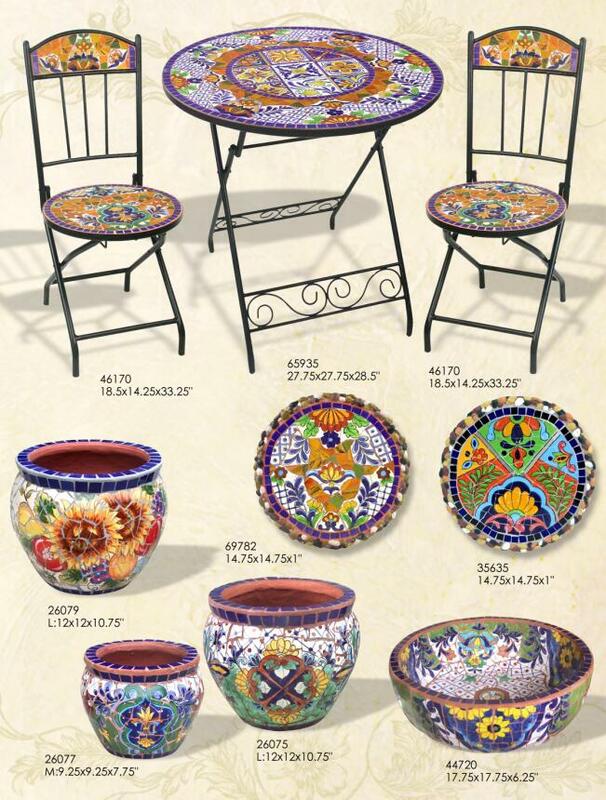 Specialize In Research And Production High-Class Hand-Painted Household Ceramics Such As Tableware, Furniture,Interior Decoration,Tiles And Garden Decorations Since 1992. 2). Our Factory Has Over 600, 00 Square Meters Production Base. 3). With More Than 50 People'S R&D Group Under The Leadership Of America MAXCERA Corp.
4). ISO9001:2008 , GB/T19001-2008 Quality System Approval, ISO14001 Environment Management System. 5). More Than 20 Flagship Store. 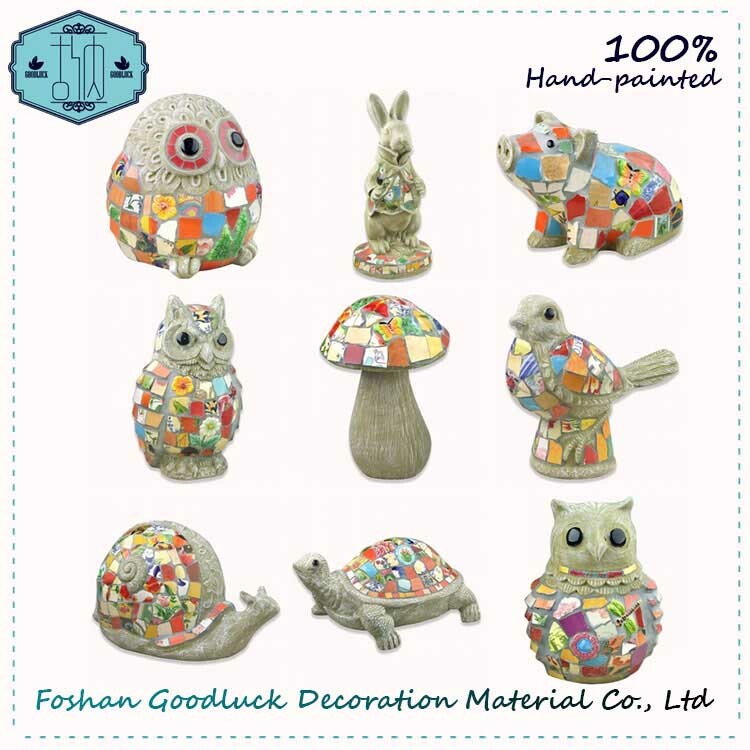 Foshan Goodluck Decoration Material Co., Ltd. Is A Professional Ceramic Manufacturer Devoted To Research,Production And Sales Of High-Class Hand-Painted Household Ceramics Such As Tableware,Outdoor Furniture,Crafts,Tiles And Decorations. Goodluck Has One 60,000 Square Meter Production Base, Five Tunnel Kiln Production Lines Imported From Italy And Two Shuttle Kiln Production Lines After Dozens Of Years' Development. Now It Has More Than 300 Hand-Painters. We Have Approved Certifications Of ISO9001:2008 Quality System.There Are More Than 20 Flagship Store So Far.Goodluck Is The Designated Supplier Of Numerous World-Renowned Brands, Which Products Have Been Exported To Europe,America,Middle East And Other 80 Countries And Regions. 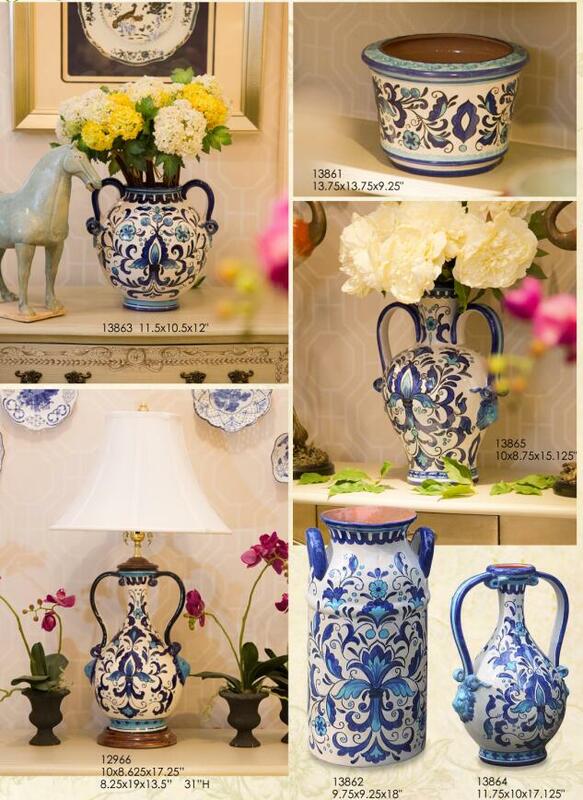 It Is The Flagship Of "Hand-Painted Ceramic".